For the past 3 years or so I have been excited about the trend of mixing materials when it has come to interior design and focus. Loving the Industrial look which often mixes so many materials and then adding a touch of glamour, it is something that your general public will go out and feel inspired by. 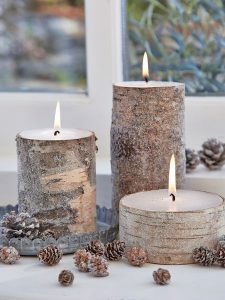 Over the next 6 months, this trend is set to take our homes by storm and especially over Winter. We will see a huge focus of mixing materials in big projects in the home. 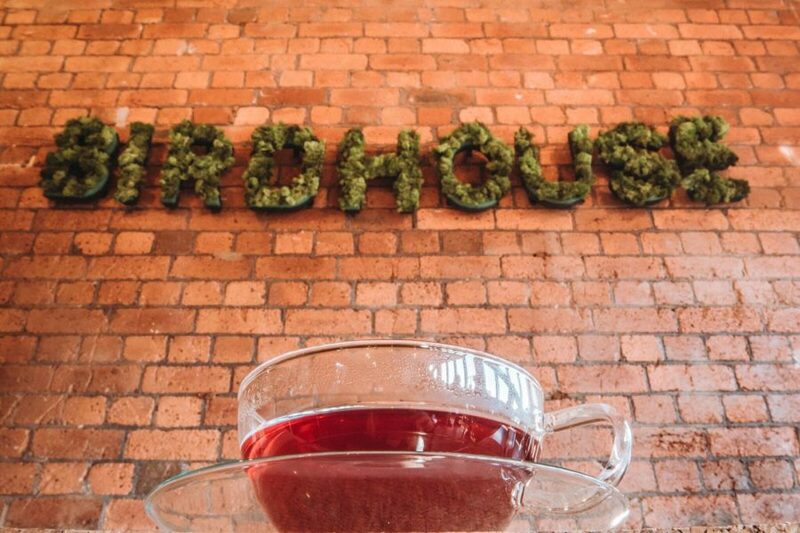 Of course, we have seen the mixing of materials for quite a while in places like restaurants and even hairdressers. My own hairdressers has an industrial edge where reclaimed wooden floors meet concrete counters and sandblasted brick walls and it looks fab. In fact I fell in love with the interiors of the place and watched it being built, I knew about how cool it was before I got to know my hairdresser . 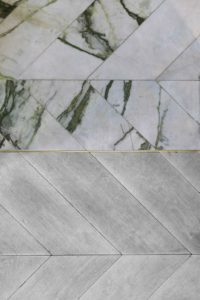 So we know the industrial look has been around a while now, but this new mixing of materials adds even more sophistication to a style. I feel that this trend will take on a whole new element in the home. 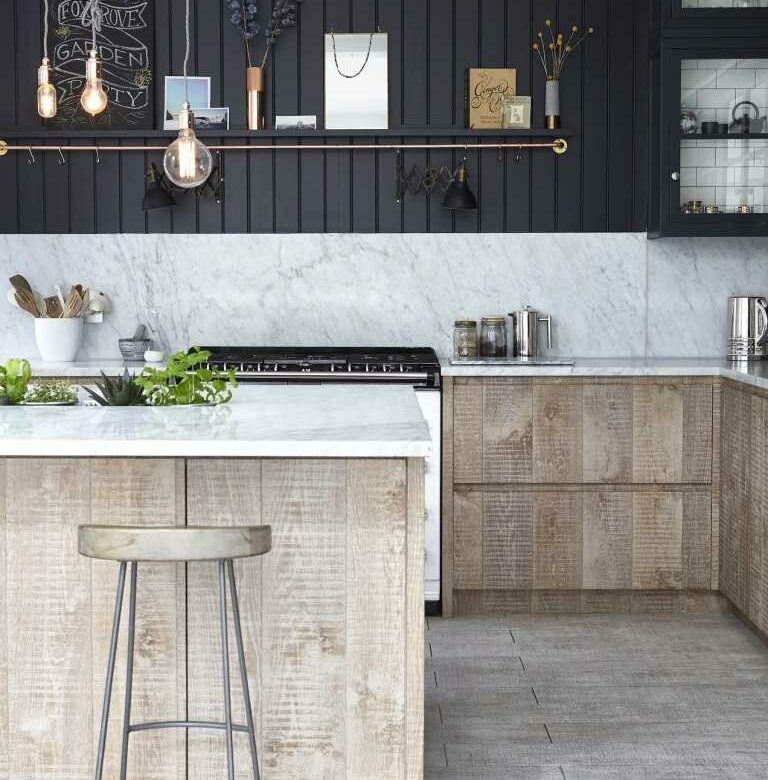 Kitchens will have a wider mix of materials, like using marble with reclaimed cabinetry and the use of metals to bring it all together. I have never been more excited about this trend than I am now. 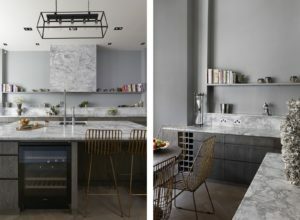 Using natural elements in the kitchen and combining with a luxury like a marble or stone will enhance the beauty of the look trying to be achieved. 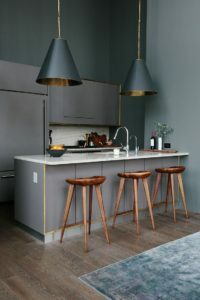 I will never get bored of seeing a polished concrete kitchen worktop with a warm metal light hanging above it. In the living room and bedroom, the use of colour mixed with layers of fabric in mismatched prints means the eclectic look is definitely here to stay. In nature we see this all the time, the smoothness of the sea gliding up to the rough pebble beach. The rough feeling of the bark of a tree in sync with the smooth texture of the leaves on the branches. We will look more to natural materials to give a calm ease and relaxed feel to our homes. Words being thrown around for the last 6 months about hygge, the need for relaxation and escapism in the home means we will be looking to implement more areas of comfort mixed with luxurious style to create the impact our homes need. The wow factors will come from the mixing of materials in a clever way. There is something ultra special to me about seeing a reclaimed kitchen. It has a warmth and ease to it. 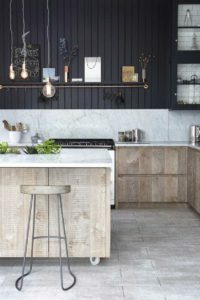 If you’re not a reclaimed cabinet kitchen kind of person that’s ok. As seen in this Kitchen which was way ahead of its time, it offers sleek but just adding Brass to the trims makes it modern and bang up to date. This look can be created in the bathroom and utility rooms too, where you can really play around with styles. 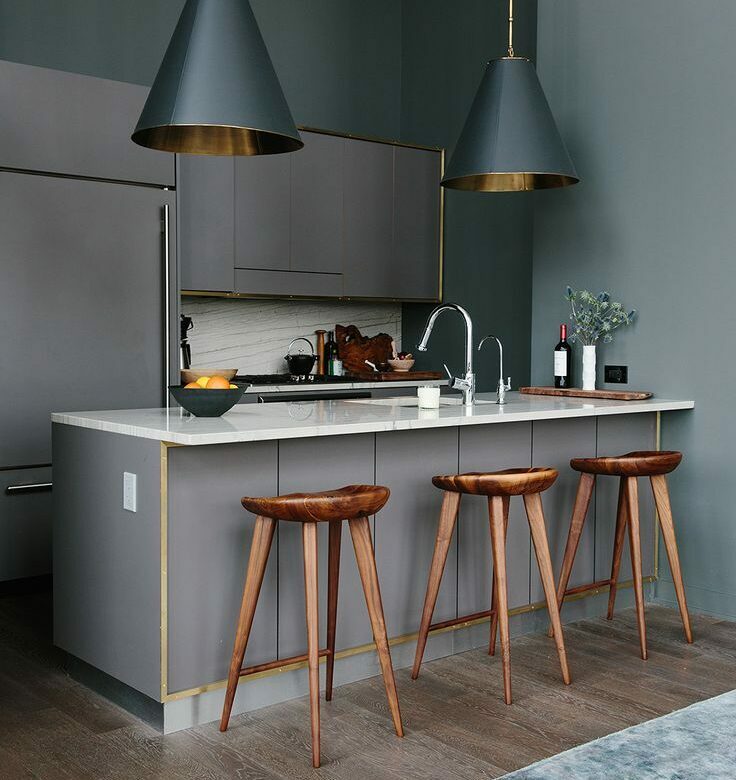 Warm metals are not going anywhere and the use of brass and gold are definitely here to stay. I am also loving the use of black instead of chrome in the way of fittings for sinks and baths and showers. It is fantastic now that there is so much more choice than there has ever been before when it comes to fittings for your kitchen or bathroom. 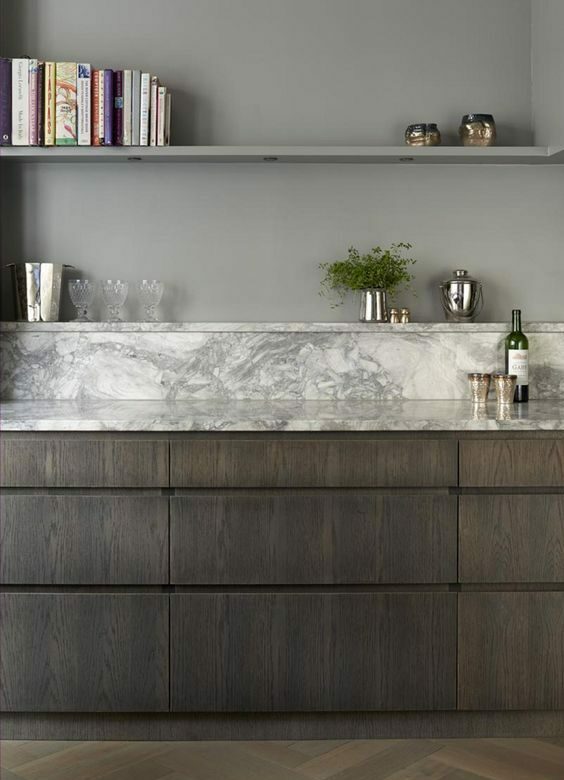 I love this trend so much, definitely something I would love to do in our kitchen when we get round to upgrading it. I am all over these current trends – even though they are way over my pay grade or ability – it doesn’t stop me fawning over them! haha. I am in the middle of looking at ripping out my whole kitchen and renovating it from the ground upwards so I read this with great interest. I wouldn’t have thought of looking at these trends, but now you have introduced them to me….. I am hooked!